Because we want your Certified Pre-Owned Mazda to feel like new, before you put it in your garage we put it through its paces. Each vehicle is required to endure an uncompromising 150-point inspection inside and out to ensure peak performance. It’s just one confidence-inspiring benefit of the Capitol Mazda Certified Pre-Owned Program. 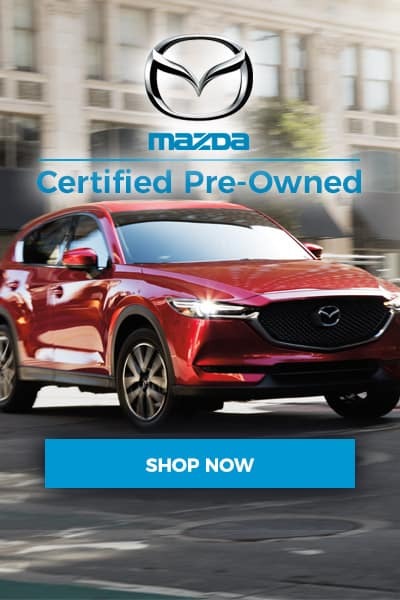 With our 7-year/100,000 Mile Powertrain Limited Warranty, every Mazda Certified Pre-Owned vehicle is covered from the original new retail sales date. Which means from flywheel to freeze plug, thermostat to turbocharger, cylinder block to constant velocity joints, your worry free driving just became even more, well, worry free.